***IMPORTANT***** - You need the DAY ONE Update to jailbreak the PS4, otherwise these files will be considered unrecognizable. 1. Create a folder on your USB storage device. This is where you'll put the exploit. 2. Create a "SANDERPS4" folder. Inside that folder, create another folder named "EXP." 3. Extract the PSORBISEXP.PUP file from the package, and save it in the EXP folder. 4. Make sure your PlayStation 4 is turned off. 5. Connect the USB storage device to your PlayStation 4, and press the power button for at least 7 seconds. 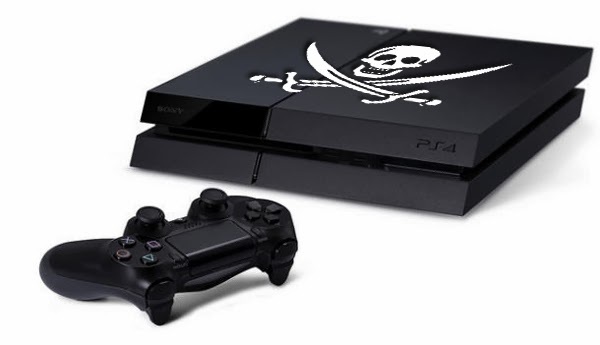 The PlayStation 4 will start in Safe Mode. 6. Select "Update System Software." 7. Follow the on-screen instructions to install the jailbreak. 8. If your PlayStation 4 doesn't recognize the jailbreaking file, make sure that the folder and file names are correct.